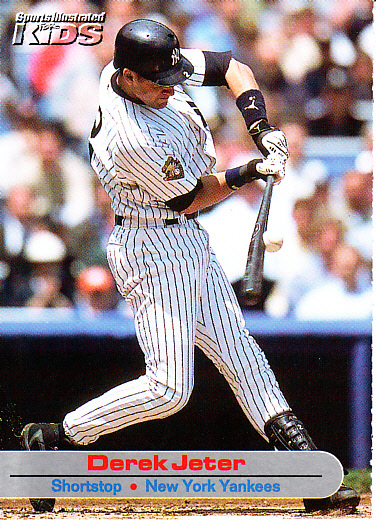 2002 Sports Illustrated for Kids card of New York Yankees superstar shortstop Derek Jeter. Has typical perforations. ONLY ONE AVAILABLE FOR SALE.